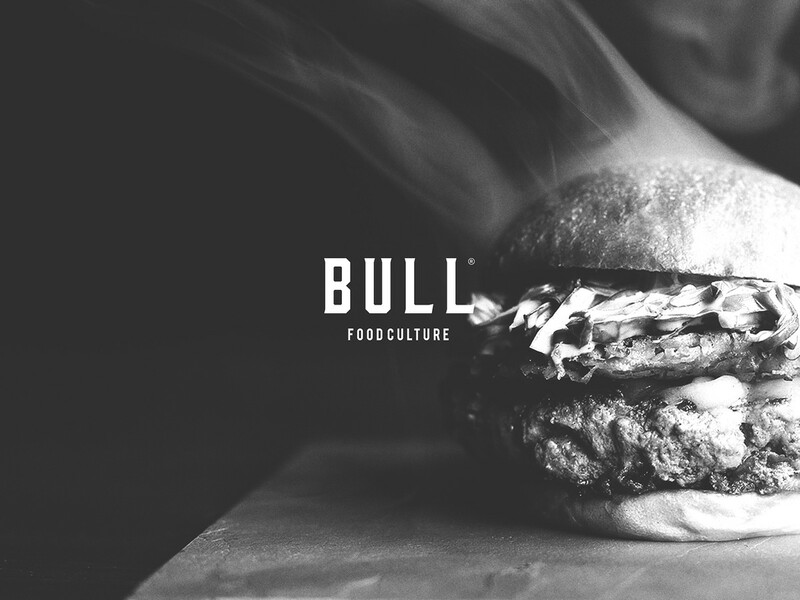 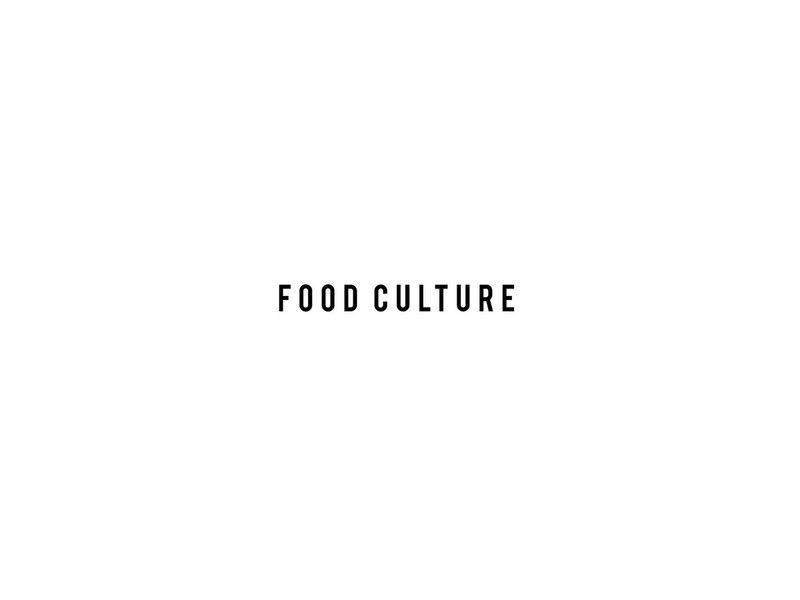 Bull - Food Culture it is the new space in the heart of the business center Lionesa. 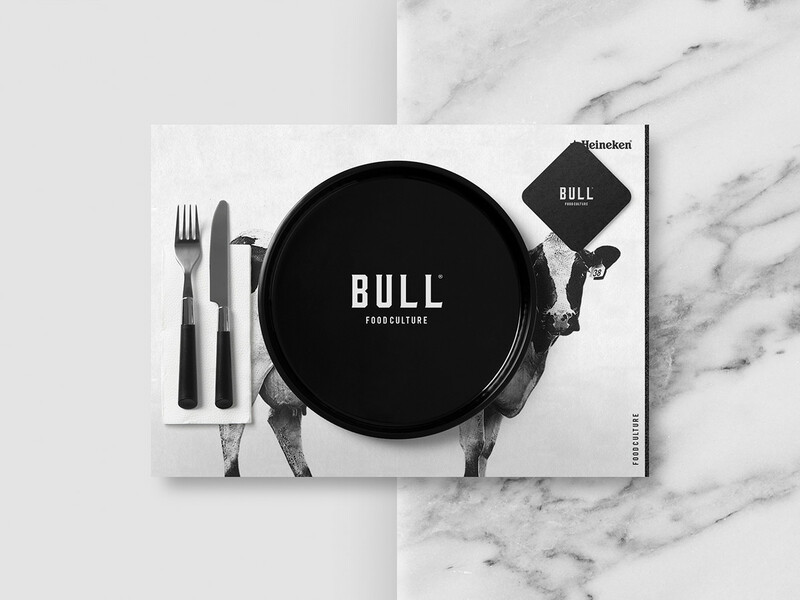 This new place opened doors to delight us with awesome fast food plates made with the finest ingredients. 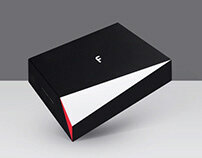 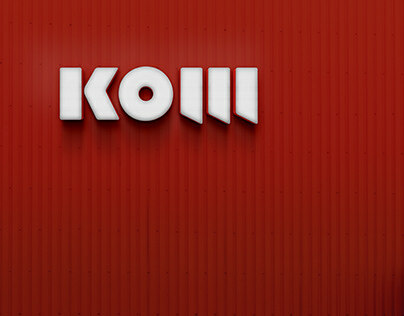 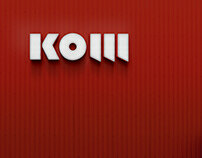 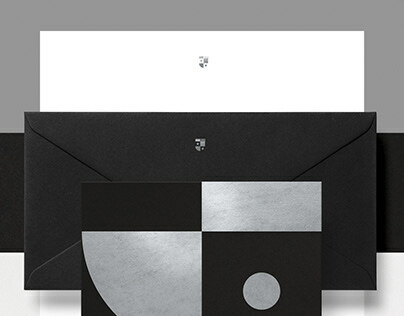 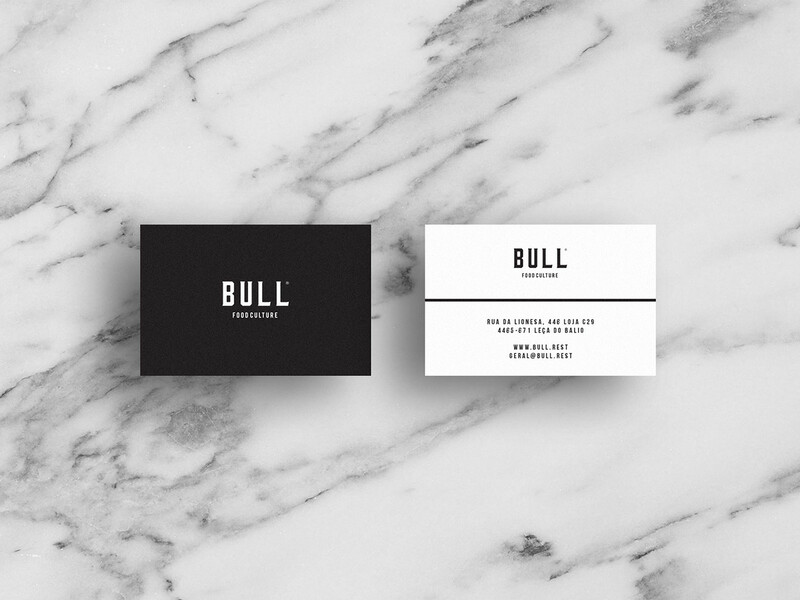 Its imposing and creative identity, mirrors the irreverent side of the brand. 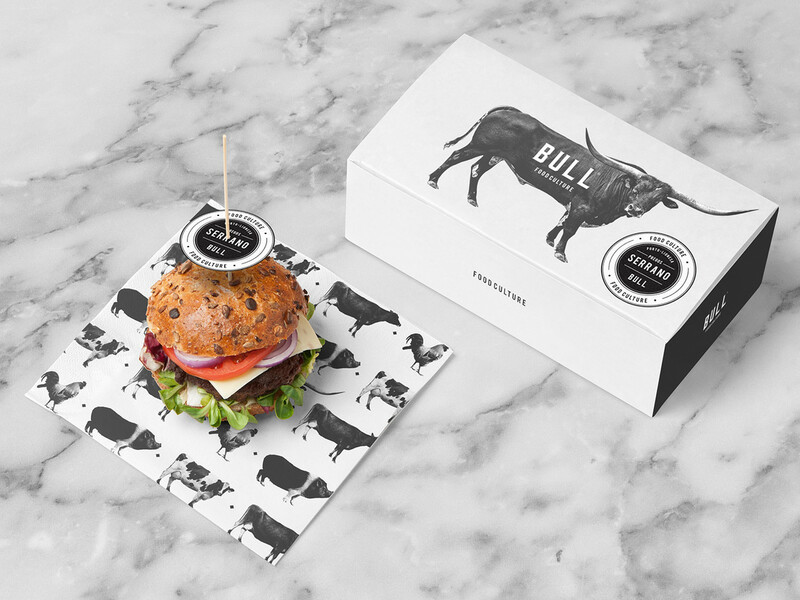 Bull - Food Culture, o novo espaço no coração do centro empresarial Lionesa, que abriu portas para nos deliciar com fantásticos pratos de fast food, confeccionados com os melhores ingredientes. 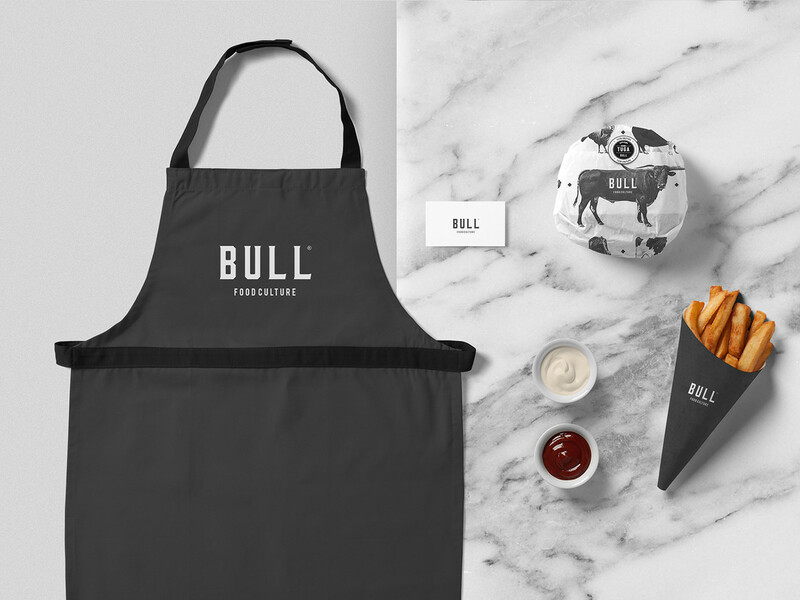 A sua identidade imponente e criativa espelha o lado irreverente da marca. 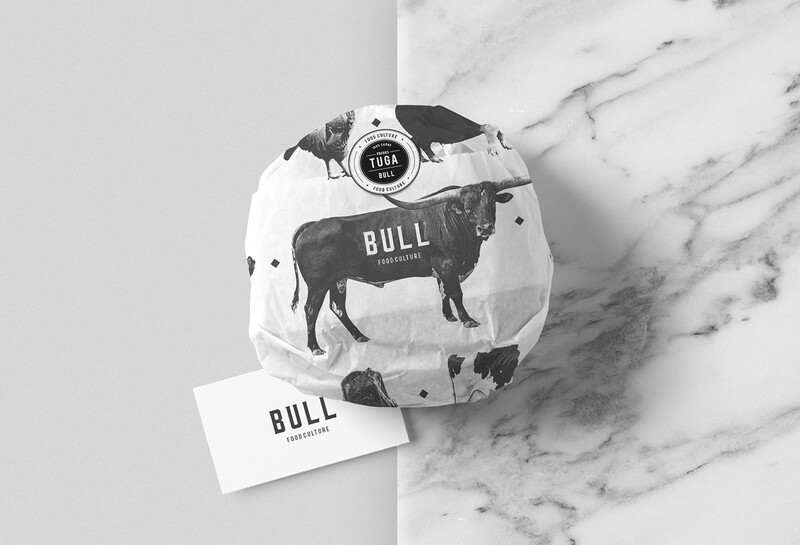 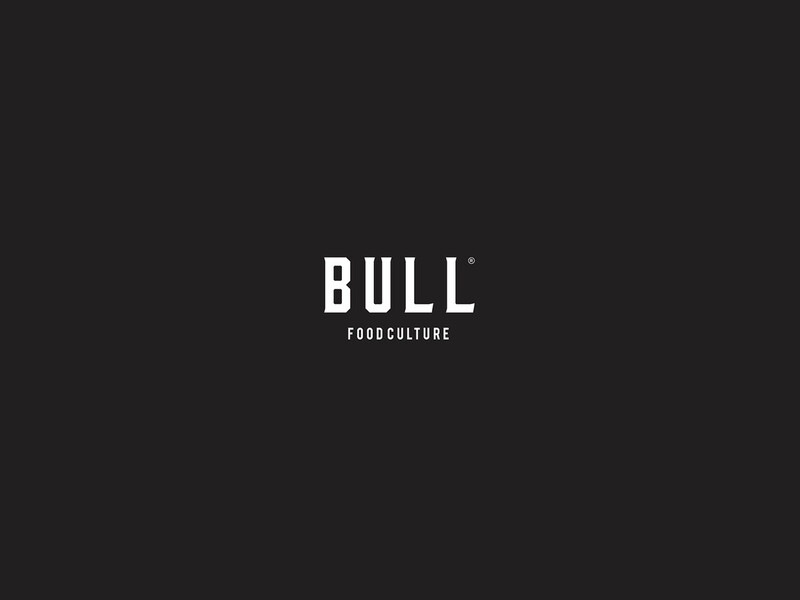 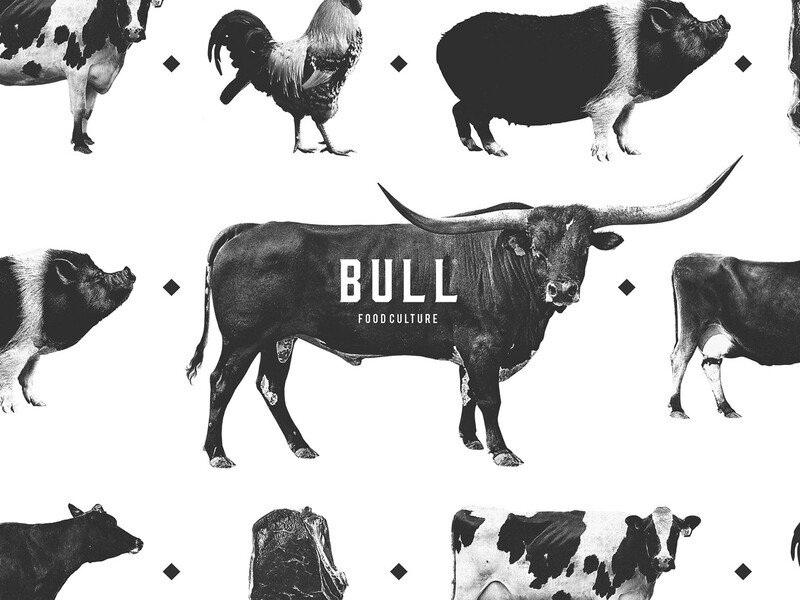 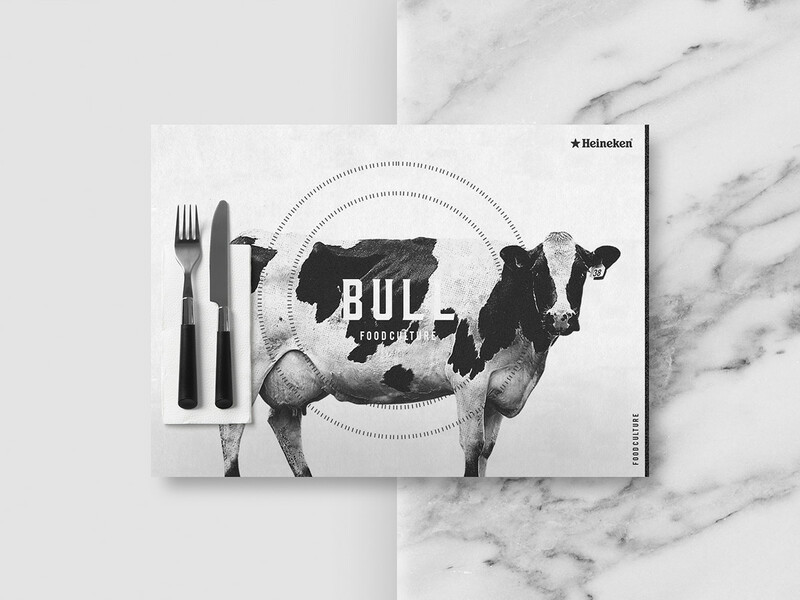 Bull - Food Culture brand identity has won a bronze award, with their corporate identity, at the international festival "Prémios Lusófonos da Criatividade".